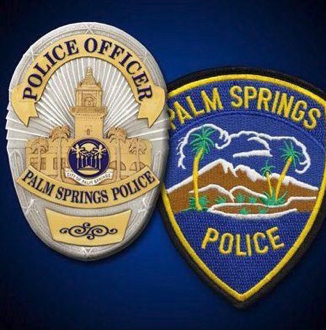 As an officially recognized neighborhood organization in Palm Springs, we are assigned our own NPOs (Neighborhood Police Officers). The list below shows those officers as well as the Code Enforcement Officers assigned to our area. Yes, the police do want us to report any suspicious activity! They keep a record which helps identify the city’s “hot spots” requiring more police coverage. Not calling in anything suspicious hurts our area in the longer run. Call 911 for in progress crimes and fires.